Midtown Toyota is the definition of “full-service” for Chicagoland Toyota customers. Along with a broad, diverse selection of new, pre-owned, and certified pre-owned Toyota models, we offer one of the best Toyota parts selections and one of the most experienced service departments in the Chicago metro area. One of the best things you can do for your Toyota vehicle is visit our Toyota dealer serving Oak Lawn, IL for timely parts replacement using genuine Toyota parts. If your brakes are squealing or grinding and it’s time for a new set, you want all of your new brake components – rotors, pads, shoes, and calipers – to be specifically engineered for your Toyota vehicle. That’s why it’s so important to choose Toyota OEM (original equipment manufacturer) parts. Similarly, when your Toyota automobile is ready for new tires, you want a set that’s designed to maximize your car’s grip and handling. That’s why our Toyota dealer at 2700 N Cicero Avenue in Chicago, IL only carries the best tires from the best manufacturers – trusted names like Bridgestone, Michelin, Yokohama, and Goodyear. For your engine, we only use genuine Toyota parts to replace key items like the fuel injector, coolant system, and radiator. There are several reasons why our local Toyota dealership is the right place for Toyota parts near Des Plaines, IL. One of the biggest is our dedication to regular parts specials on popular items like tires, floor mats, and batteries. 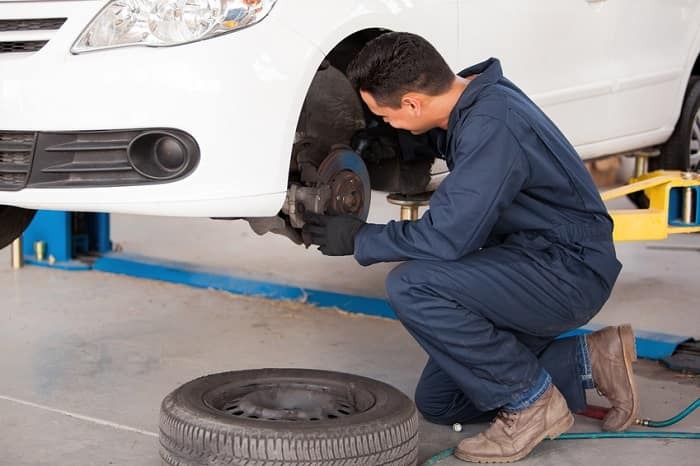 Speaking of tires, our customers also love working with us because of our tire center, which can be accessed online and which carries a variety of different tire types from name-brand tire makers. Why Buy New Car Parts from Our Toyota Dealership in Chicago, IL? When you need a new part installed on your Toyota automobile, the highly-trained technicians manning our Toyota service center serving Chicago, IL will do the job quickly and cost-effectively. And while you wait, you can relax in our connected customer lounge, where you can relax or get some work done while enjoying free WiFi, complementary snacks and beverages. Moreover, our Parts department and Service center are conveniently open six days/week, including 7am – 3pm on Saturday. 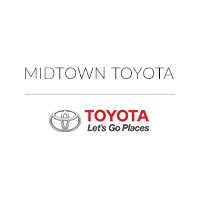 Midtown Toyota prides itself on being a top destination for the finest new and pre-owned Toyota cars near Chicago, IL, as well as exceptional parts availability and support. Whether you need to replace an old part or enhance your car with a new accessory, we look forward to serving you.